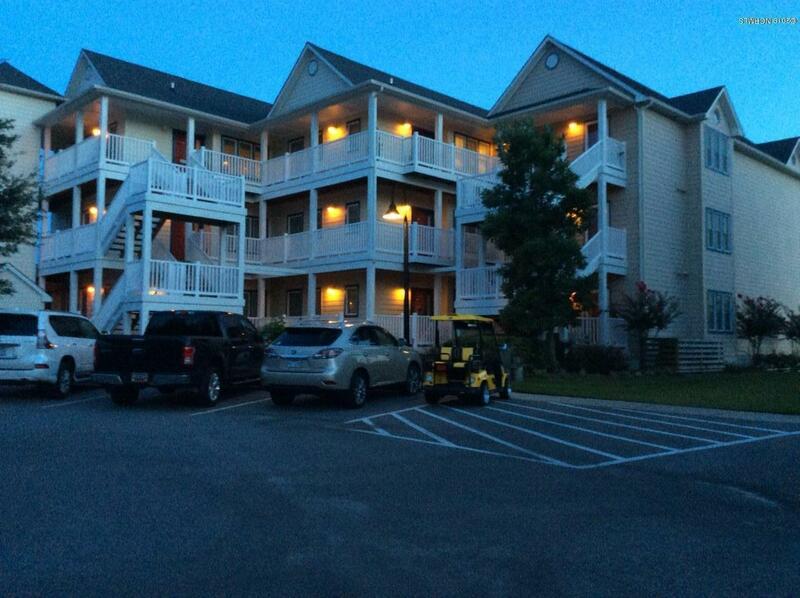 Turn Key 2 BR waterfront condo with Boat Slip #12 & boat lift. 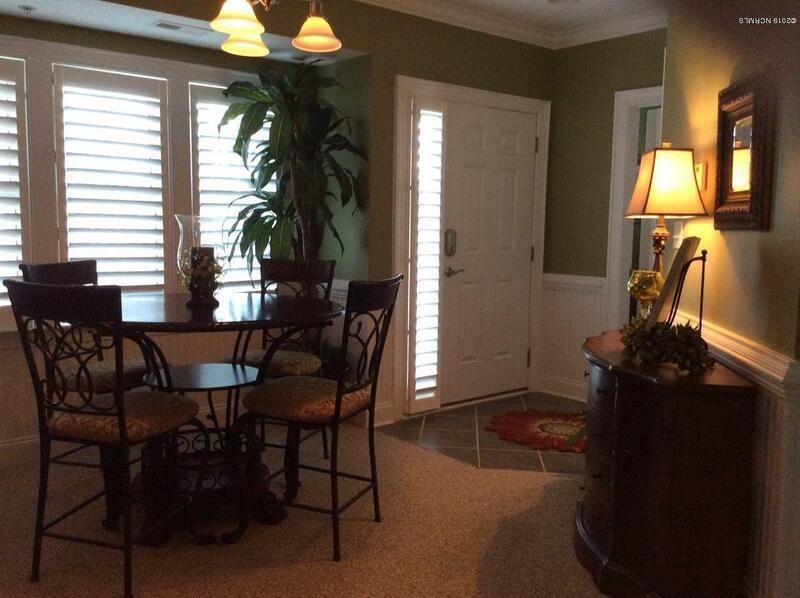 Appliances, furniture, and custom plantation shutters included!! Access your serene covered deck from your Living room and your Master Bedroom. Enjoy your morning coffee, a good book, panoramic views of Belhaven Harbor, and extraordinary sunrises from your new condo. Home ownership without all the worries!! 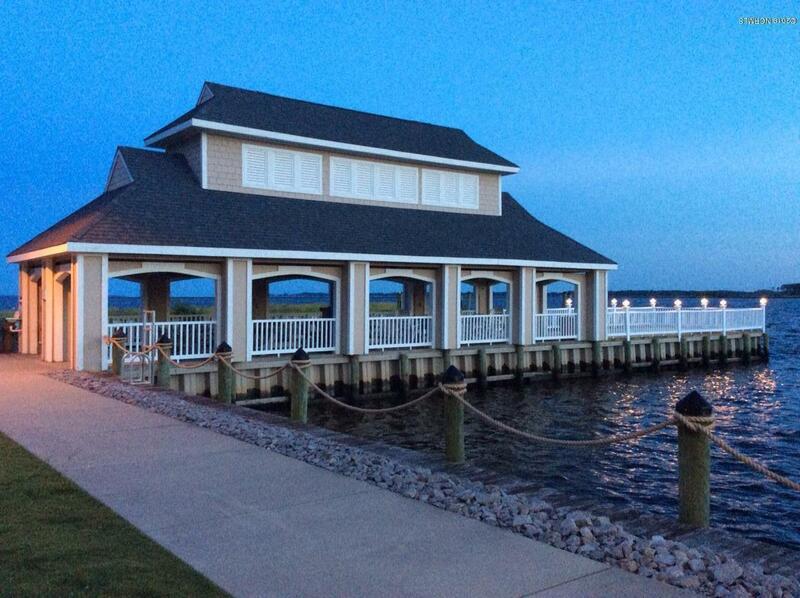 Just a short 1/2 block stroll, bike ride, or golf cart ride to downtown shopping, restaurants, and Town Dock. 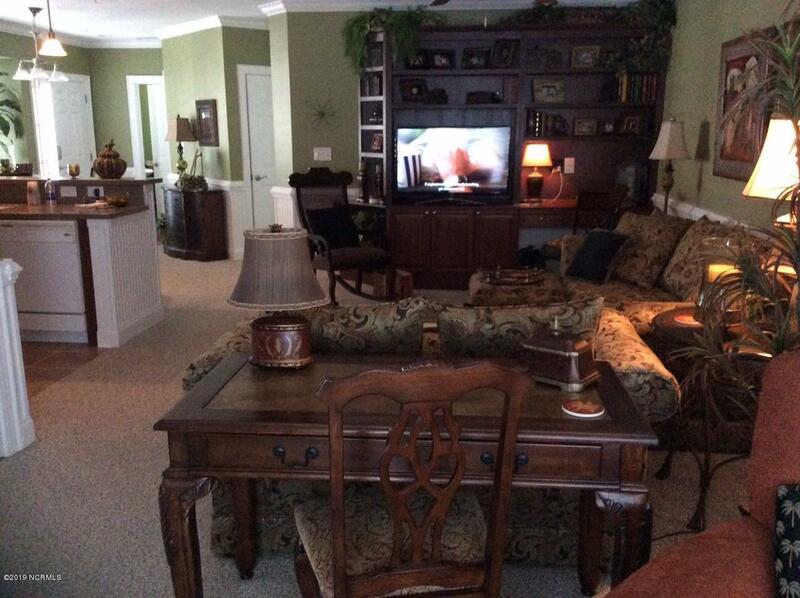 Listing provided courtesy of Andrew Fisher of Coldwell Banker Coastal Rivers.